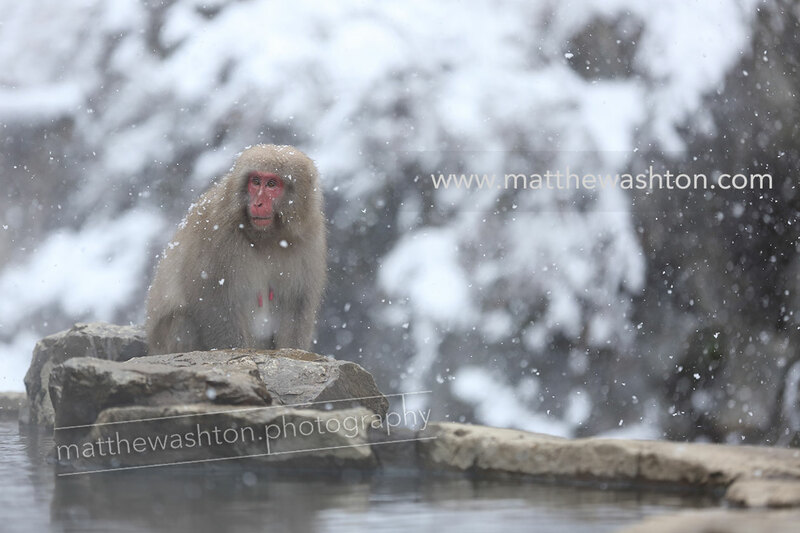 December 2015 saw another trip to Japan. 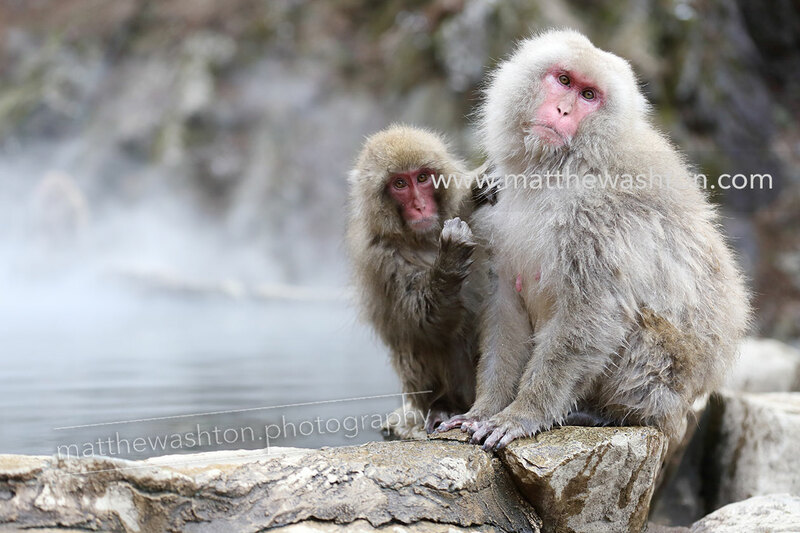 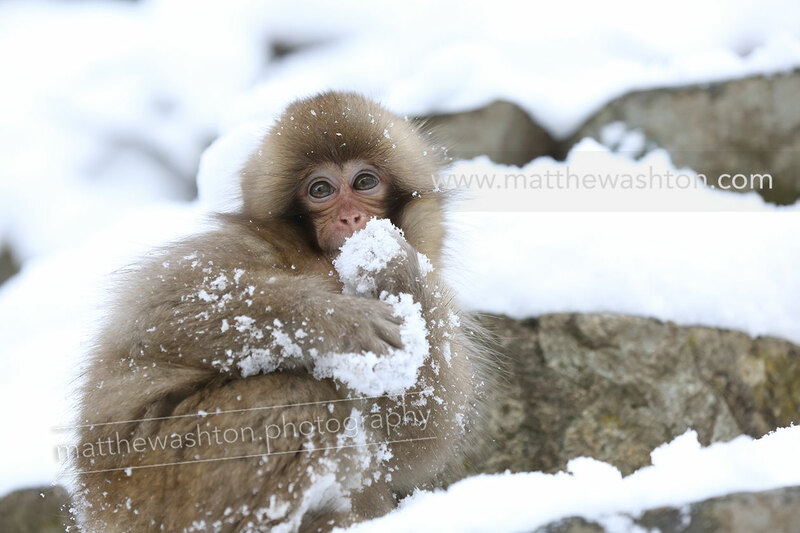 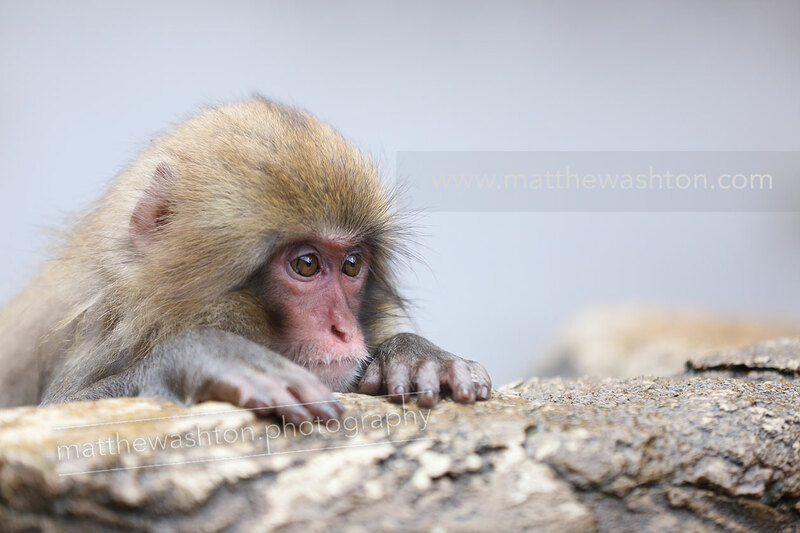 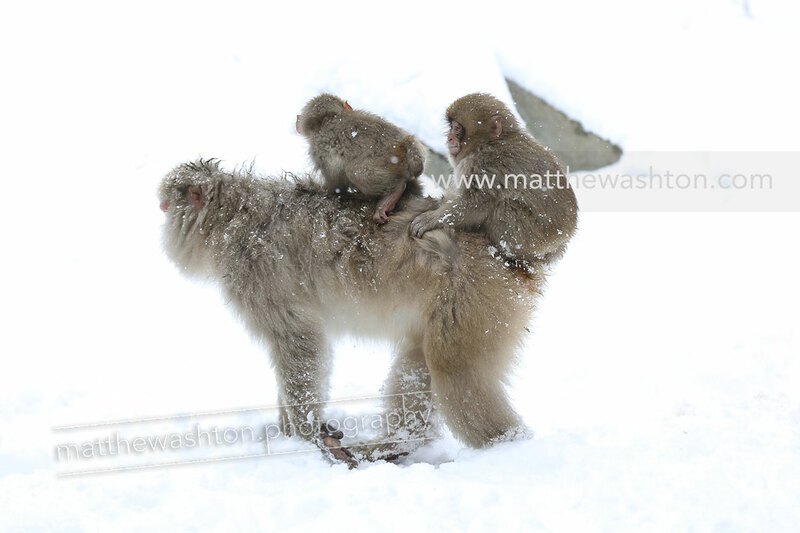 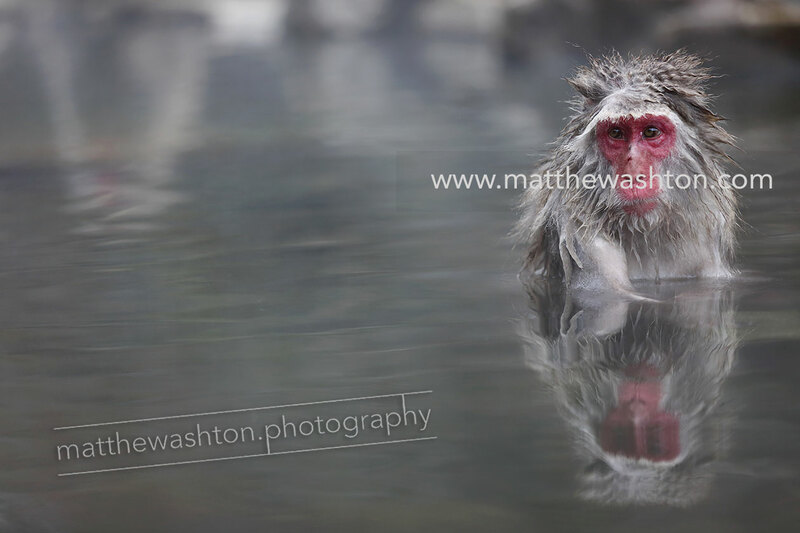 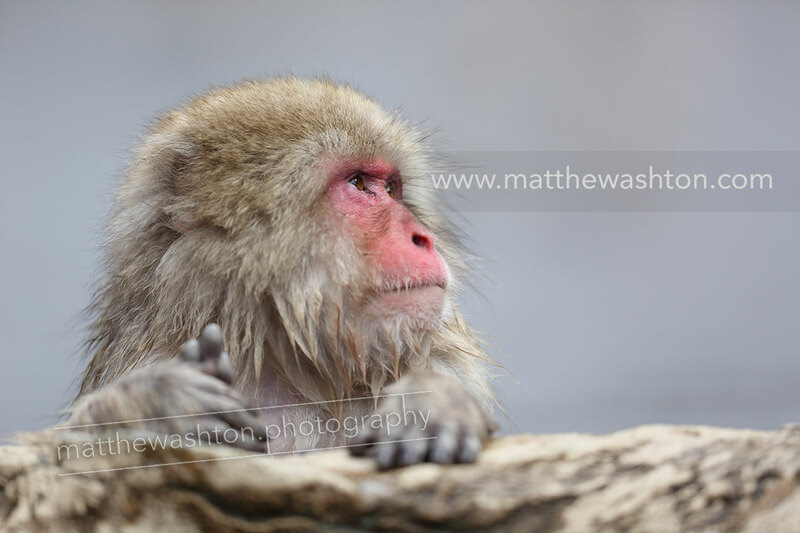 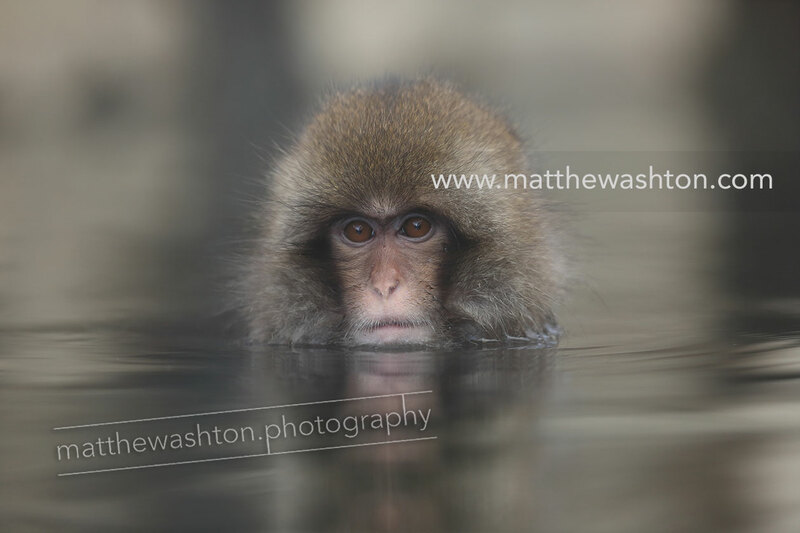 Accompanied by football and wildlife photographer Chris Brunskill a two day visit to Yamanouchi, an hour from Nagano where the Jigokudani Monkey Park is situated. 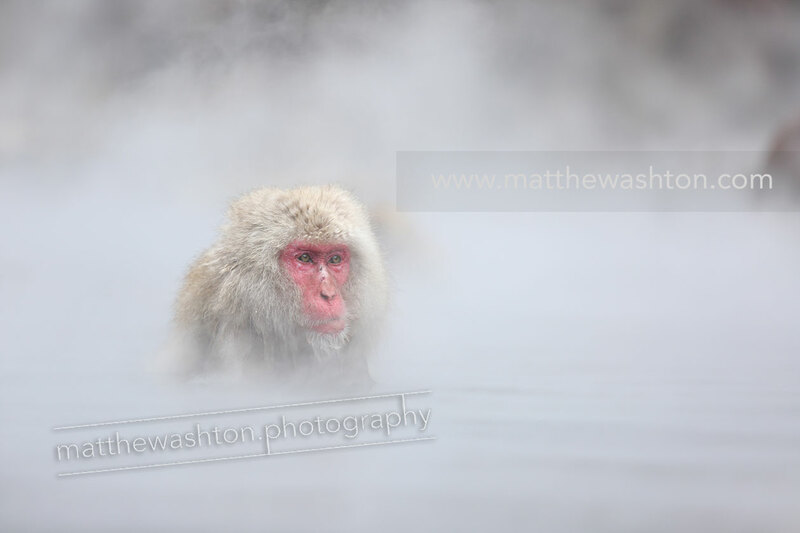 The Jigokudani Yaen-koen (altitude 850 meters) is located in the Valley of Yokoyu River sourced from Shiga-Kogen of the Joshinetsu-Kogen National Park in northern part of Nagano prefecture. 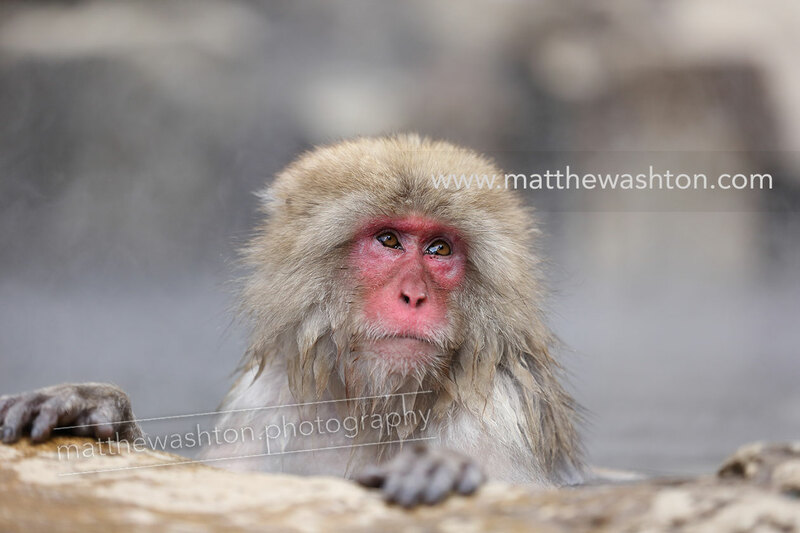 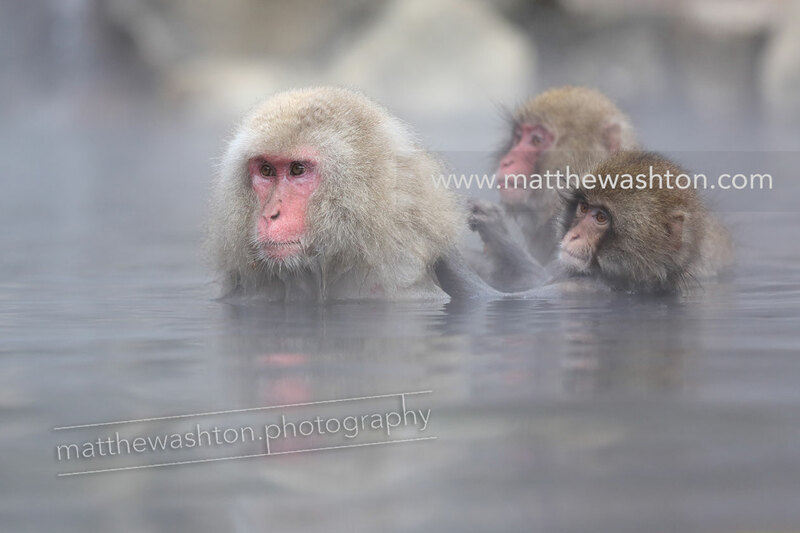 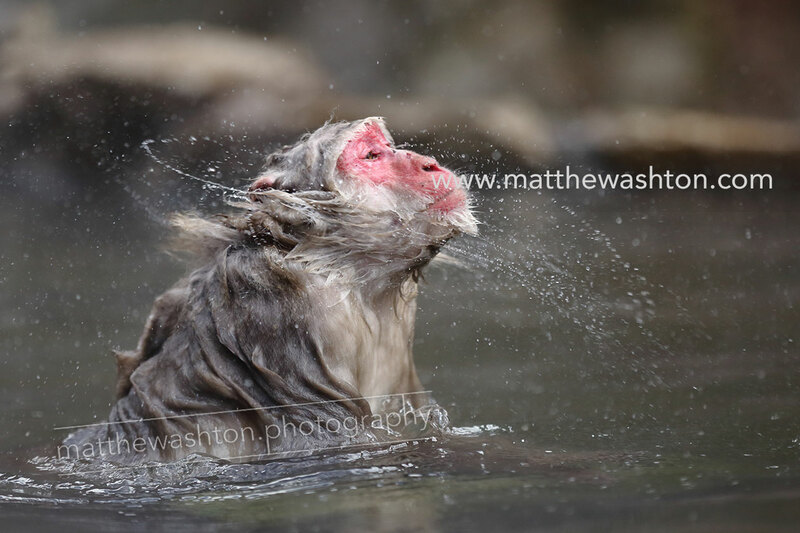 Since the establishment of Jigokudani Yaen-koen in 1964, it has been a worldwide popular place for watching the bathing monkeys in a hot spring and for ecological observation of researchers or photographers.